Thank you so much to everyone who has uploaded their fantastic kids activities to our directory. We love promoting all of your classes on our app and website for free. 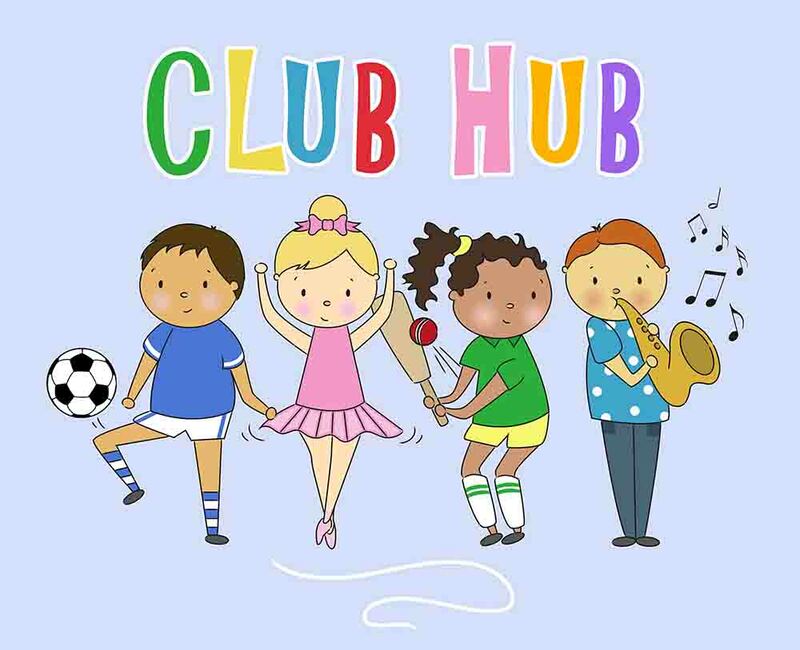 In Celebration we have released a brand new Club Hub Product! 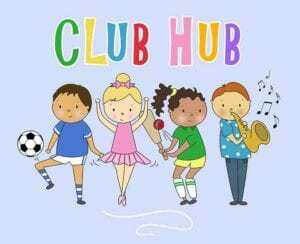 Why not ask your Family and Friends to Buy your Child a Club Hub Gift Voucher for Christmas? Reward your kids with things they get to do. Teach them that True Happiness Comes from Experiences. To be Spent on any of our Kids Activities on our Free App. For Newborns to 18 years in the Whole of the U.K. Perfect for Christmas, a birthday, school holidays, or a special treat. Terms Conditions and Information in Redeeming a Club Hub Gift Voucher is Included on our Gift Voucher Page on our Website. Moo Music is brilliant fun, friendly and local!